In an article published on September 5, 2017, on the website of the Daily Report, Bloom Sugarman partner Simon Bloom provides insight into the firm’s victory in an arbitration case for client CentraArchy Restaurant Management, the parent company of the restaurant company California Dreaming. Under the Fair Labor Standards Act, two waitresses had filed a putative class action to stop management from making them share tips with drink preparers, or service bartenders, whom the waitresses said do not interact with customers. 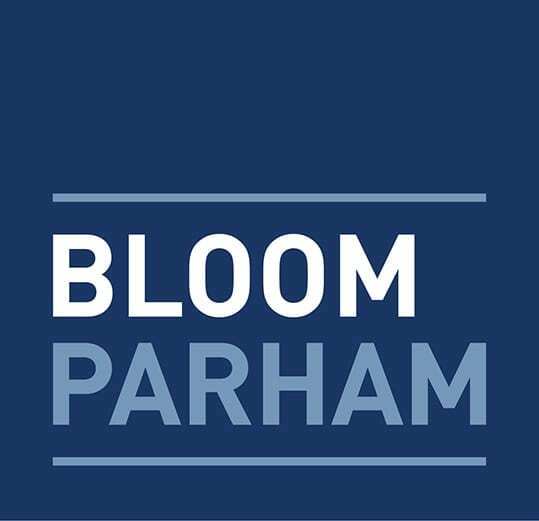 Bloom Sugarman attorneys demonstrated during a hearing in June that the Department of Labor’s field handbook lists service bartender as a tipped role. Bloom Sugarman’s arguments helped to reverse earlier decisions that had given the matter provisional approval to proceed as a class action. The article says, “‘We knew from the start that this was largely a lawyer-manufactured lawsuit,’ said Bloom, who defended the case with Bloom Sugarman colleagues Frederick “Skip” Sugarman, Shannan Oliver and Adam Nugent. ‘There was no real injury being suffered by anyone,’ Bloom said. ‘Everybody was already making more than minimum wage, the servers appreciate having a service bartender because it improves their service. Everybody won.’” For the full article, subscribers to the Daily Report may click here.